Setting up an office is tedious and stressful. Fully furnished offices, however, are plug-n-play. You need no team to back you up to set up your office. 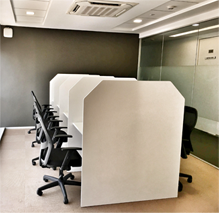 Simply sign up with a fully furnished office space that suits your location and the rest is taken care of the facility management. All you need to do is move in and start working the next day. Traditional office spaces come with adamantine contracts that have a minimum lock-in period. This constraint is more than enough to kill the growth of your business. A survey done on enterprises indicates that four in ten businesses fail in five years and they get tied down, even more, when they are locked in long-term contracts. However, with serviced offices, you need not have to worry about such long-term contracts. You can choose your tenure for as low as one day, one month to a year. 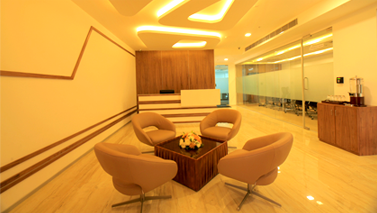 Be able to explore newer dynamic business markets without a capital burden by opting for fully furnished office spaces. Furnished private offices take maintenance seriously. Right from housekeeping, ensuring uninterrupted internet to keeping the coffee machine loaded every little detail is taken care off. Serviced offices are increasingly becoming popular because of which newer brands are exploring this market structure. Hence to keep up with competition every fully furnished business space servicer keeps upgrading the quality of services and incentives to attract more business enterprises. 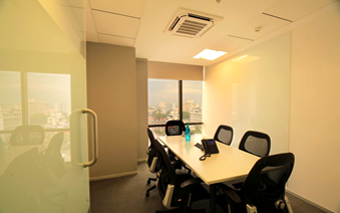 Private fully furnished offices come with facilities at no additional costs. All you pay for is the number of seats you occupy and the rest of the services quite obviously tag along. What’s more? You have a professional IT/Admin/ Guest Relations Team to help you out at the hour of need. Unlimited coffee or tea, fully air-conditioned, clean premises, morning newspapers, parking facility, round the clock secure access, uninterrupted internet facility, personalised telephone lines and more at no extra charges, pay only for occupancy. The future of workspaces is here! 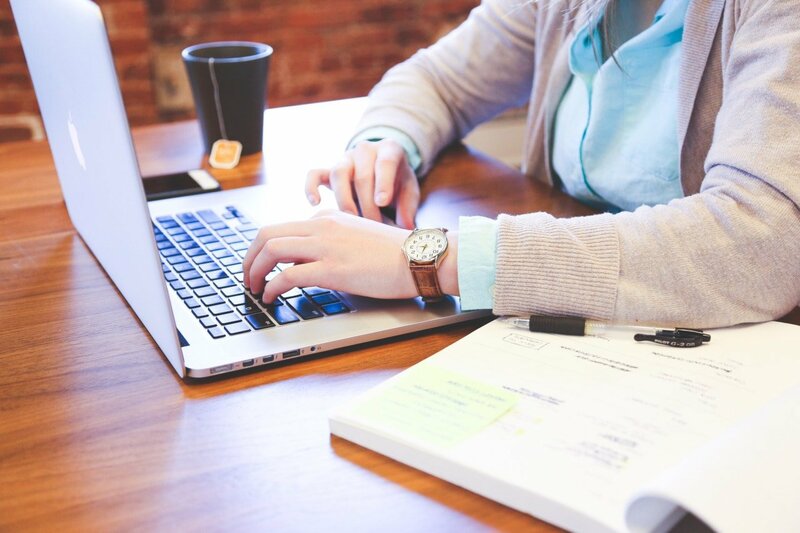 While you set out to explore the market which requires significant capital and also involves many risks as you are not sure if the product or service you provide will hit the customer right, a traditional workspace can tie you down in such a case. Therefore it is essential to have a no commitment workspace as this eases out your tension while you test the market. Conquer the contemporary work pace and follow the future work culture.